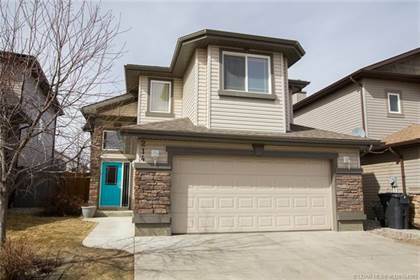 I am interested in 71 Edgewood Boulevard W, Lethbridge, AB. 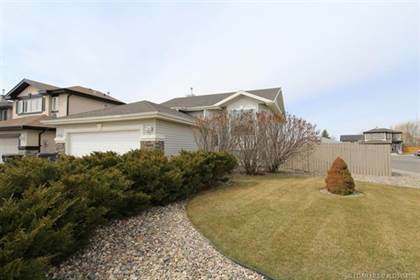 71 Edgewood Boulevard W is a 1833 square foot House for sale in Lethbridge, AB T1K5Z5. 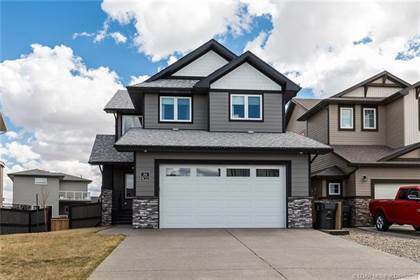 It has 5 beds, 4 baths and was listed on Ovlix.com since April 12, 2019 by Royal Lepage South Country - Lethbridge for $419,900. Listing agent: Brenda Wolsey. 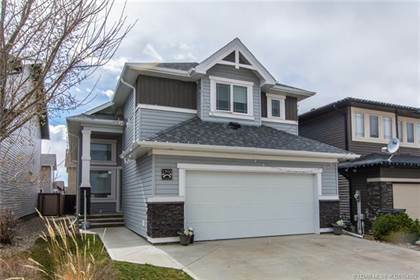 The average price for similar 71 Edgewood Boulevard W real estate listings - $683,291 which is 45% higher than $377,495 for Lethbridge, and 46% higher than $488,356 for Alberta. 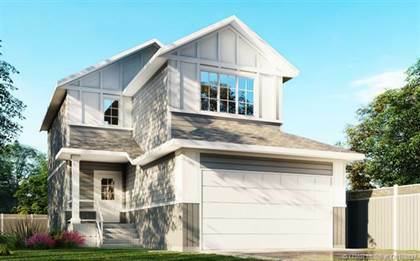 Comparable nearby homes are: 203 Mt Sundial Court W, 415 100 2 Avenue S, 203 Mt Sundial Court W, 17 Coalbanks Link W, 1214 8 Street N. What's near 71 Edgewood Boulevard W, Lethbridge T1K: DAIRY QUEEN BRAZIER, Chinook High School, University of Lethbridge, Crossings Leisure Complex, The Slice Bar & Grill, Lethbridge (provincial electoral district), Lighthouse Japanese Restaurant, Lethbridge County, Average Joe's Sports Bar.